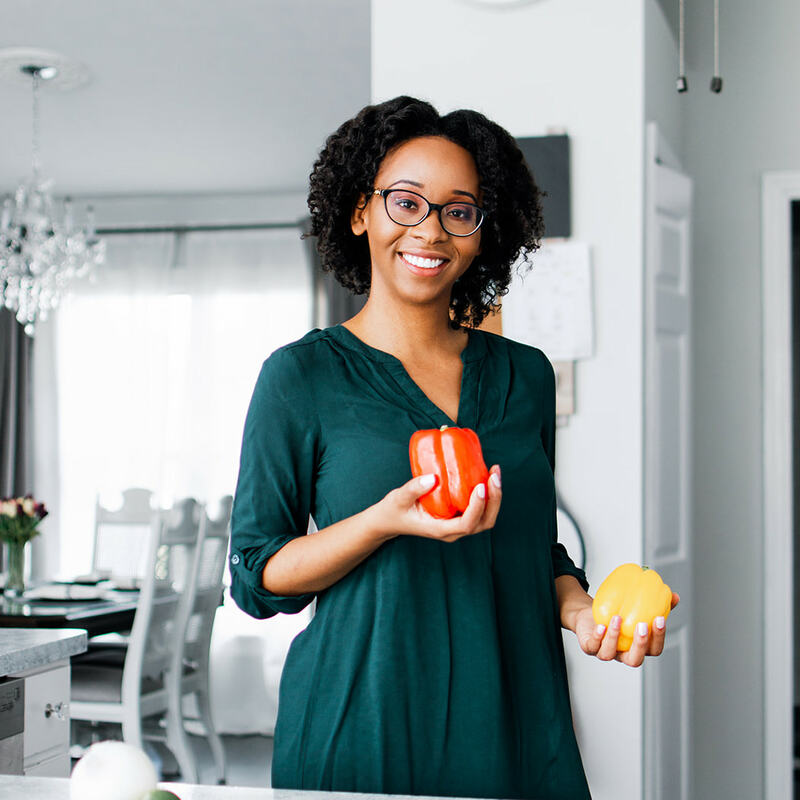 One question I get asked a lot as a dietetic practitioner is what foods to eat in order to eat healthier. This questions, as simple as it may be, does not have a simple answer. 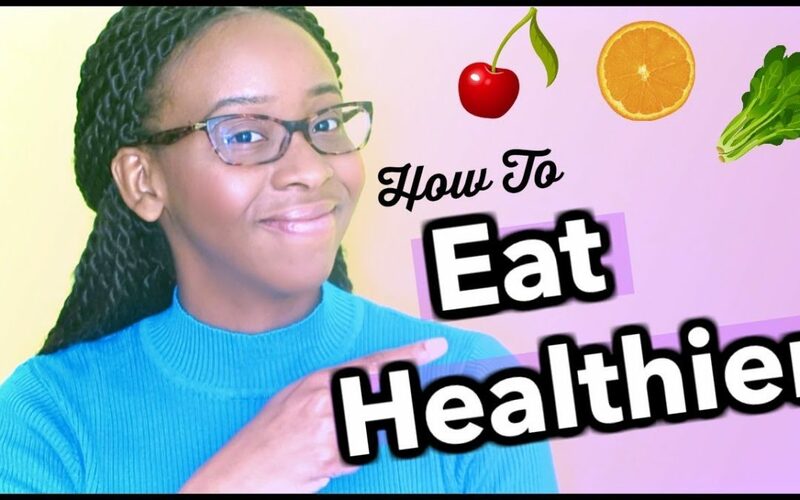 In today’s video I give you 5 simple tips on how to eat healthier.